Once you’re done with a task, you may want it to be archived/deleted automatically after a period of time. This way you don’t have to take time to delete all tasks that are completed. For example, let’s say you’d like tasks to be deleted after 30 days once a task is moved to the Archive column. 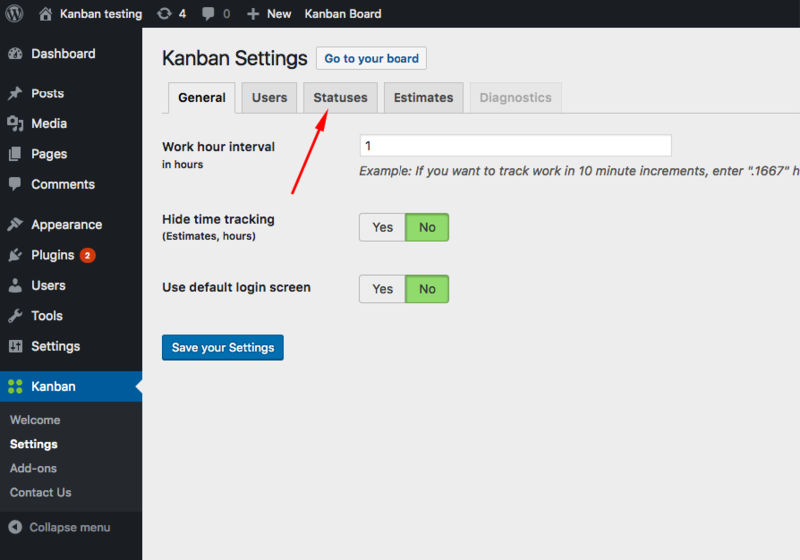 Go to Kanban > Settings and click on the “Statuses” tab. Check the “Auto-archive” checkbox next to the Archive column in your settings, and save your settings. If you would like to change the number of days before a task is automatically removed, change the number below the statuses, and save your settings. Note: tasks that are already scheduled for deletion will not be updated. Moving a task out of the Archive column will cancel the auto-archiving.  Moving the task back to the Archive column will restart the countdown to deletion.